Learn with us how to do the eskimo roll with safety and confidence. Plus self-rescue techniques. So that we could offer the best quality service the course is limited up to 3 people. Duration. 3 hours. Price: 60€ per person. 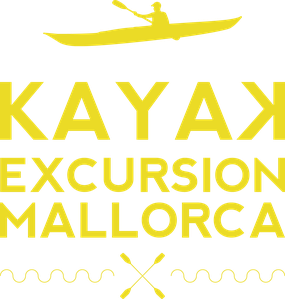 Price includes: Kayaks, paddles, buoyancy aids, sprayskirt, instructor and insurance. What should you bring: T-shirt, sun cream, towel, water.